Preparing for a stag party? Maybe planning a crazy vacation of partying and celebrations with your best friends? No doubt Las Vegas is the number one destination for that type of occasions. Opt in for the MGM Grand Las Vegas resort that’s located in Paradise (literally! ), Nevada – that place has around 6,852 rooms available for the visitors! Known for the wildest nights and craziest parties, Las Vegas resorts are probably leaving many visitors lost and confused on their way back from a night out. How can you find out which room belongs to you when there are around 5,000 identical doors in the area? And that’s excluding sky lofts, suites and VIP villas! Spread across 15,930 sqm, the place is just like a town of its own. Think about it, 5 outdoor pools, rivers, waterfalls, the convention center, MGM Grand Garden Arena and the Grand Spa. In addition to that, there are various shops, restaurants, nightclubs and of course a huge casino. Staying at a place like that is already an unforgettable experience, but how could you make it even better? Many would think there is no way to make a stay at the fabulous MGM resorts more amazing, but we can prove you wrong! One of the biggest disadvantages (and advantages at the same time!) of any resort is how big and complex the surrounding area is. With so many facilities it can be a real struggle to make the most of your stay – half of the time you will probably be strolling through places you don’t even want to be in. Did you come to experience the famous and biggest casino but instead found yourself wasting time while finding your way through endless shops? An Indoor Navigation tool can massively improve the experience, save time and make any guest feel like a VIP. Infinite shops, bars and hotel rooms can make anybody question their sense of direction. Did you know that to walk from one casino to another, you are not even allowed to cross the roads at a street level? Instead, you have to find your way through the overhead pedestrians bridges. As if the countless ground pathways were not enough! Imagine all the roads that connect all the numerous facilities. We can all agree that following paper maps is boring and time-consuming and you have to locate yourself on the map first! Especially if you are trying to have a good time, rather than cluelessly wandering around with a piece of paper. Mobile Wayfinding technology in your pocket can help you easily get to your destination and avoid the challenges and inconveniences of roaming unfamiliar streets and buildings. With over 8 nightclubs and lounges in the resort area, you want to be sure to make it on time for the DJ who’s soon going to start blasting the best tunes. Indoor Navigation gives you that confidence – simply check the app to see when the party starts, how to get to your club of choice and what’s going on there in real-time! Too crowded? Find a less busy one! Don’t like the music? Explore the options in the navigation technology and choose the closest to your heart and soul. 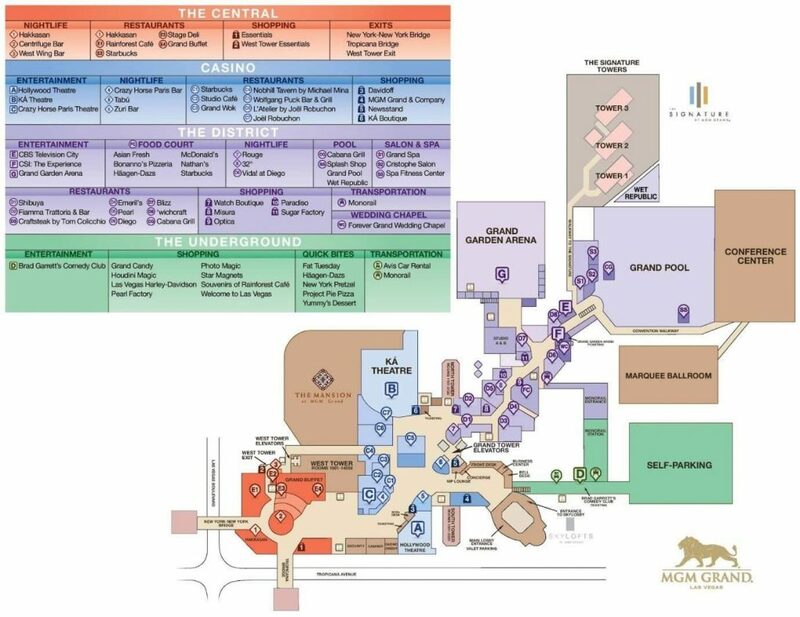 MGM Grand Las Vegas is already offering an impressive selection of concierge services, every single one of which could be significantly improved and facilitated with Indoor Positioning and Navigation. 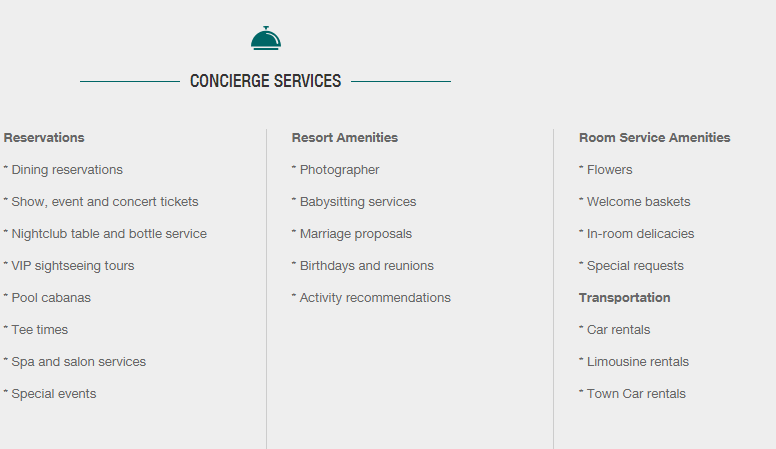 Make a reservation, book a sightseeing tour or a spa session, hire a babysitter, order flowers for your pre-planned marriage proposal or even make yourself feel like a star and rent a limousine for the night. indoo.rs Indoor Navigation and its digital concierge tool will make completing those tasks only a matter of a few seconds – no more worries about making it all the way to the concierge desk or calling up a busy telephone line! Did you have so much fun last night that you got completely carried away and lost your friends in the flashing lights of Las Vegas nightlife? It happens! You might have wanted to show killer moves on the dancefloor while your friends have moved on to the next bar to try that famous cocktail everybody was talking about. To avoid repeating the mistakes of the guys from the Hangover movie and realizing your friend has been stuck on the rooftop for the last 24 hours, easily find each other on a map with indoo.rs Indoor Positioning. Real-time location sharing will make the stay at such a huge place much safer and comfortable. We all know, or at least have seen the film where the high-roller gets a complimentary gift on the house, to keep them engaged for longer. This can be done in app and make everyone feel like the big player that they want to feel like. Also, by using customer profiles, you can help augment the experience of the guest. Are they looking for peace and quiet? Do they want to have a table at the club or get tickets to the next show? Customer experience is everything. Especially when fighting against AirBnB, hotels and resorts can offer the best facilities possible and with the help of mobile wayfinding, guests can benefit from them too. Excited to take your customer service on a whole new level with Indoor Positioning and Navigation? Get in touch with our sales team.